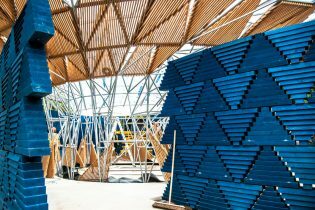 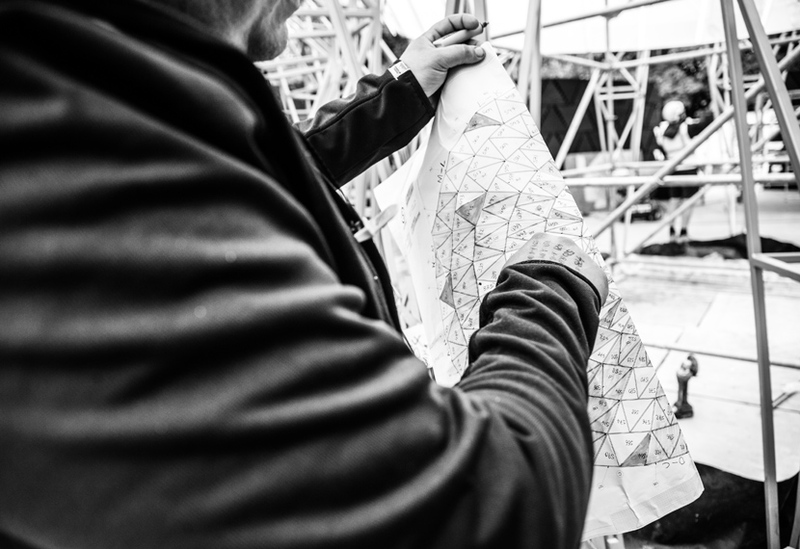 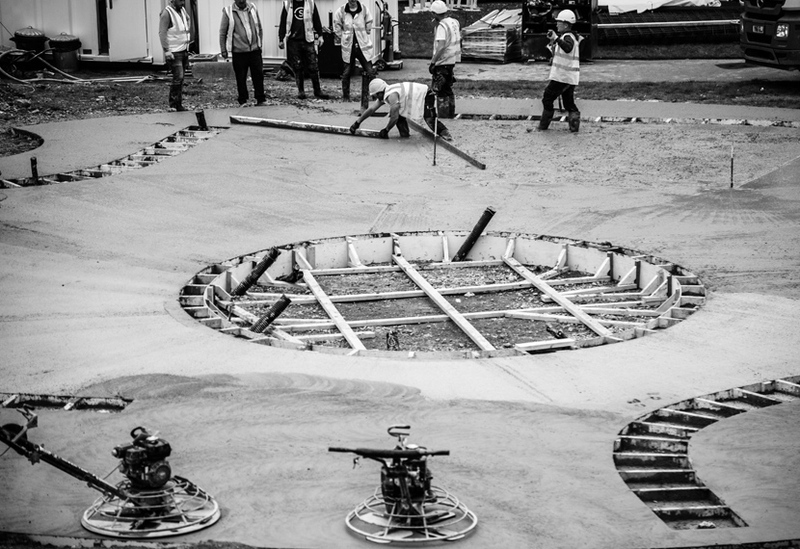 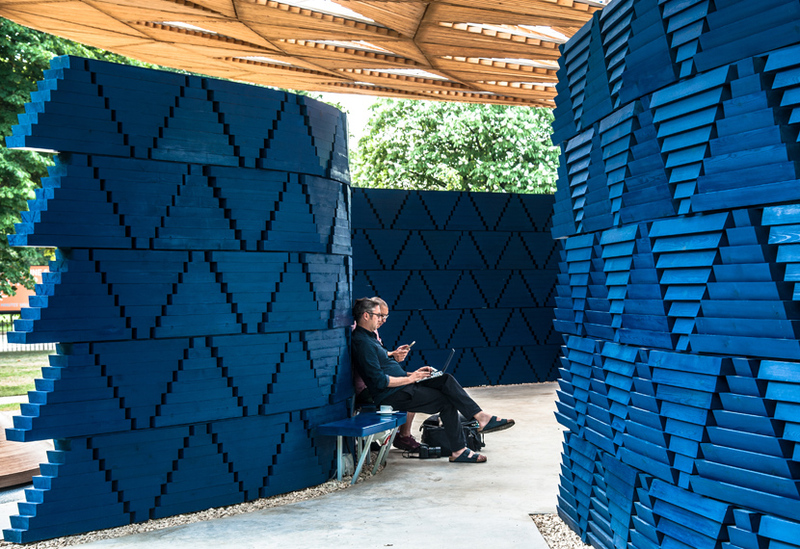 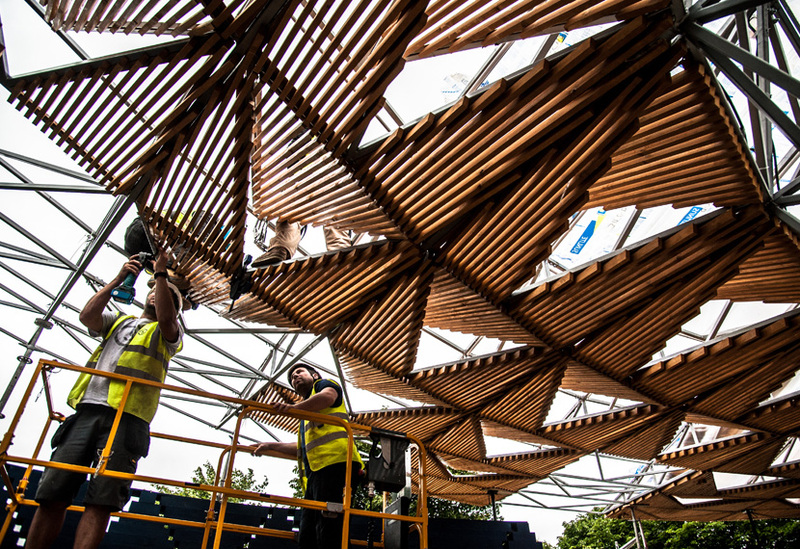 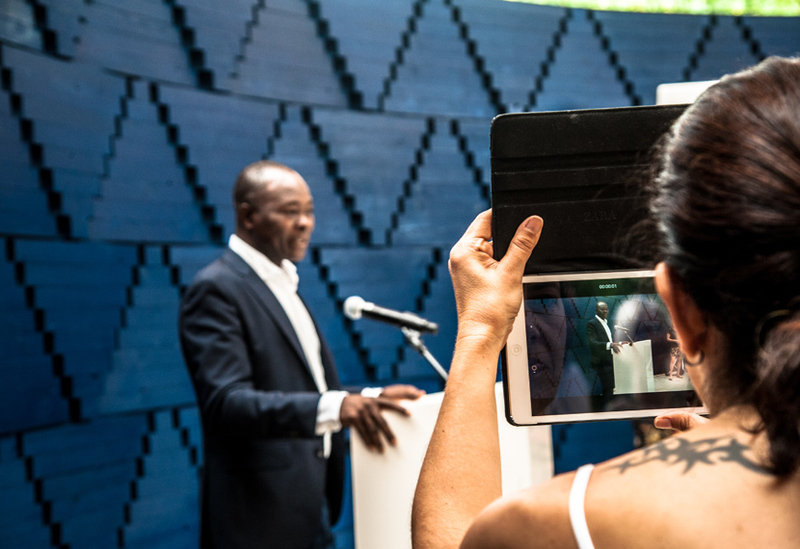 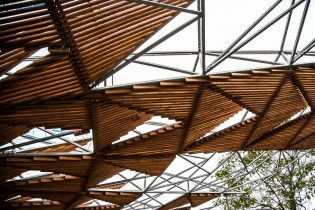 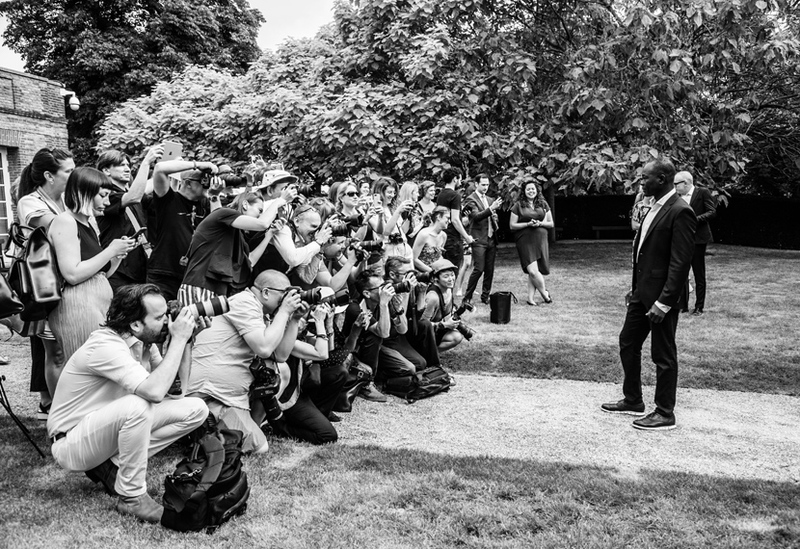 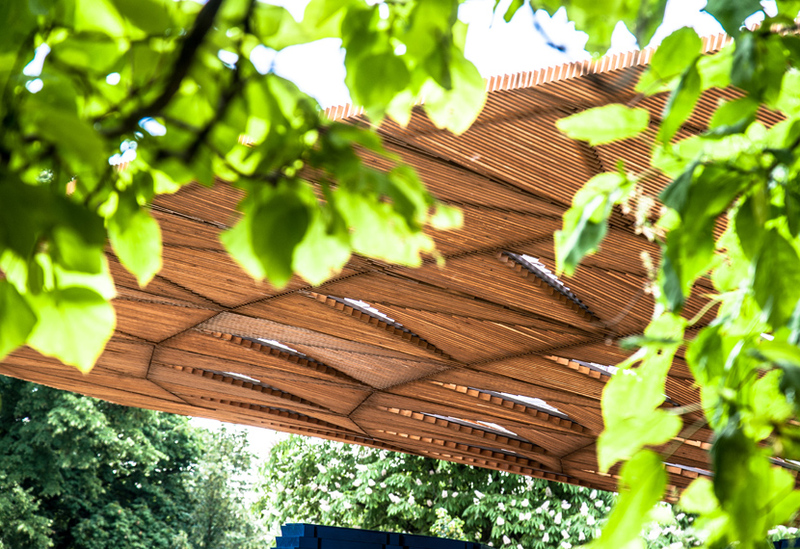 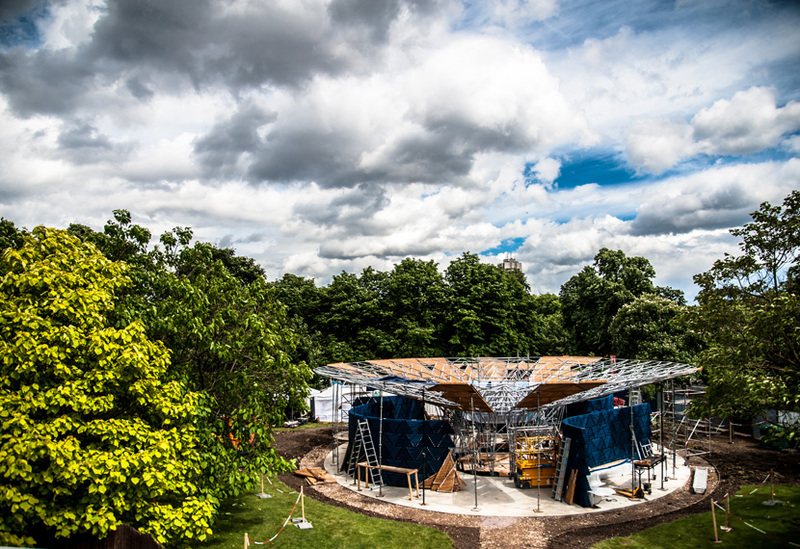 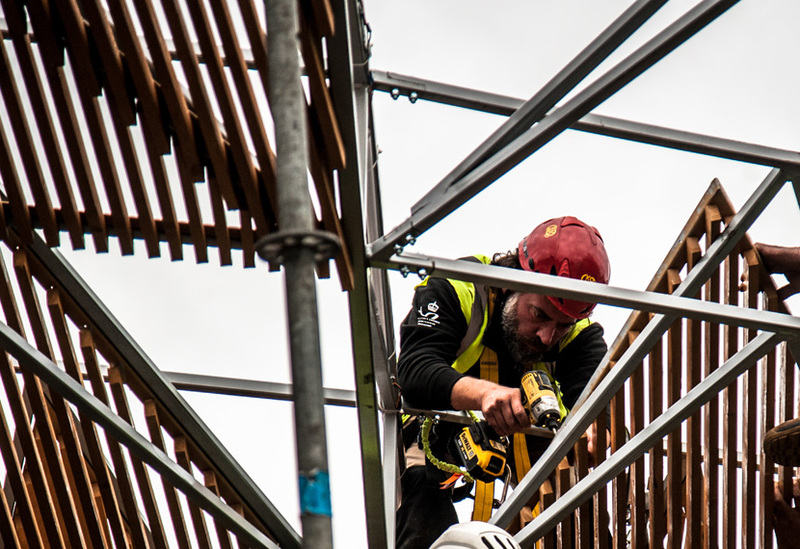 Photojournalist Jude Palmer documented the progress of this year’s Serpentine Pavilion; from initial meetings with the architect, through production in our workshops, the build on-site and finally, the Press Launch. 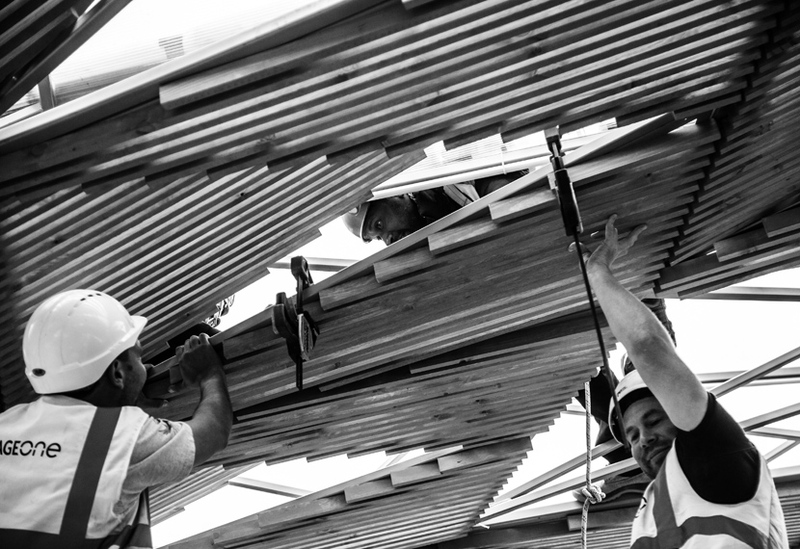 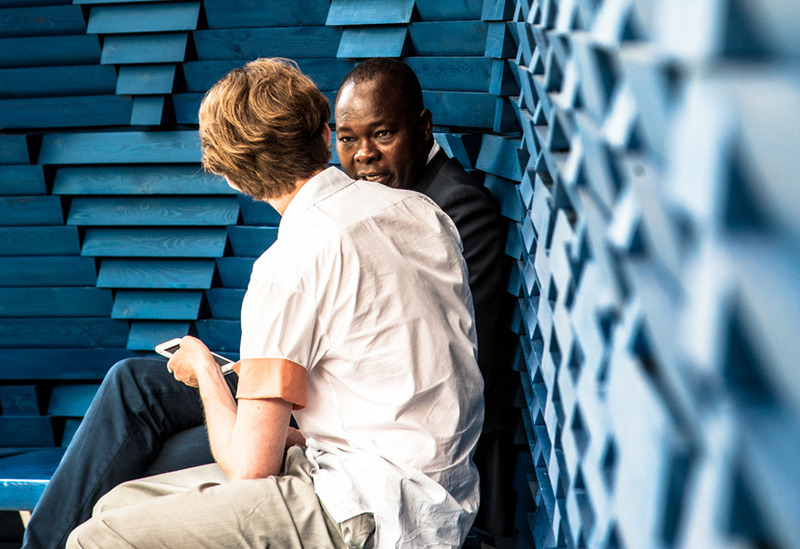 Jude’s photos reflect the processes and people at work in the creation of Diébédo Francis Kéré’s pavilion. 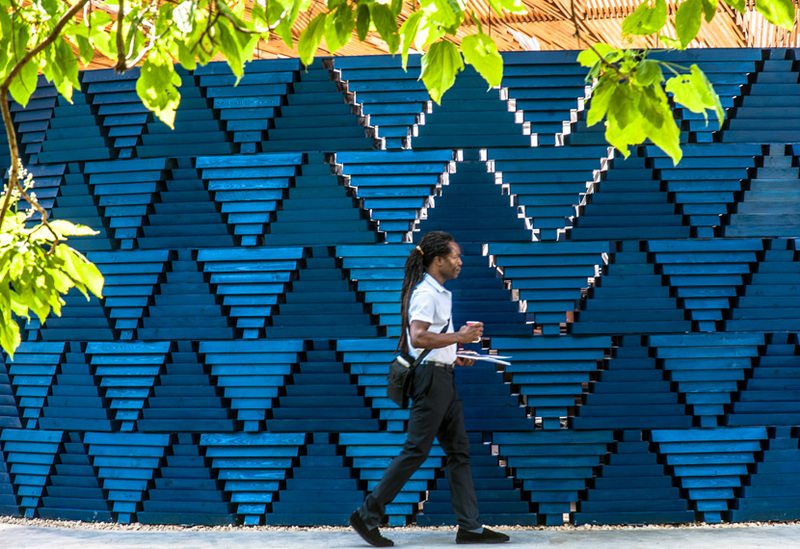 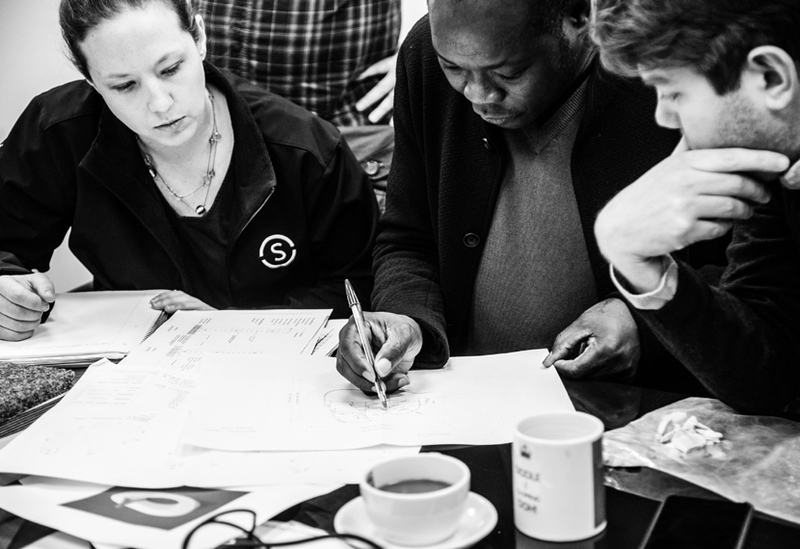 Close-knit collaboration between the architect, the Serpentine Gallery, AECOM and Stage One is what makes the commission work. 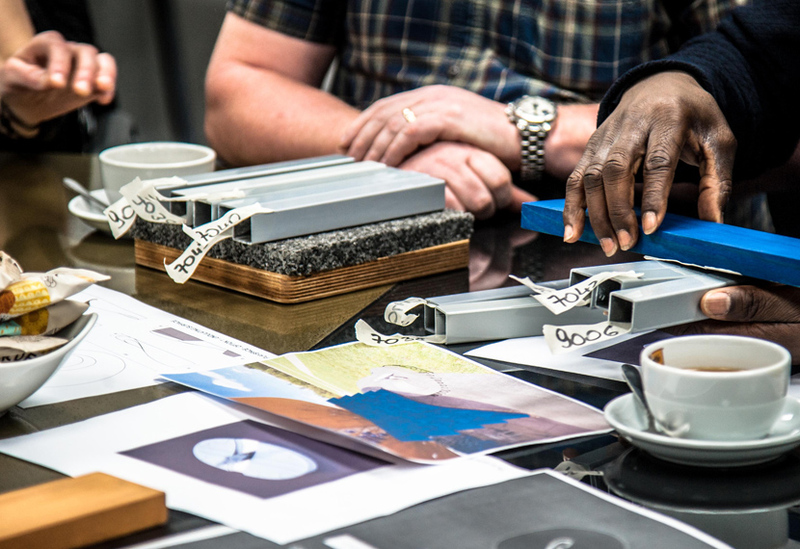 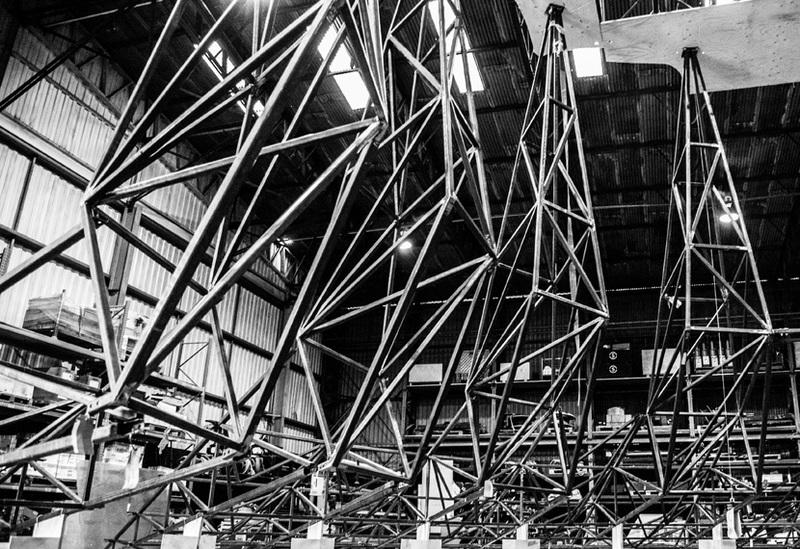 What follows is a selection of her photos showing some of the people and processes at work behind the notoriously tight twenty-week manufacture and build. 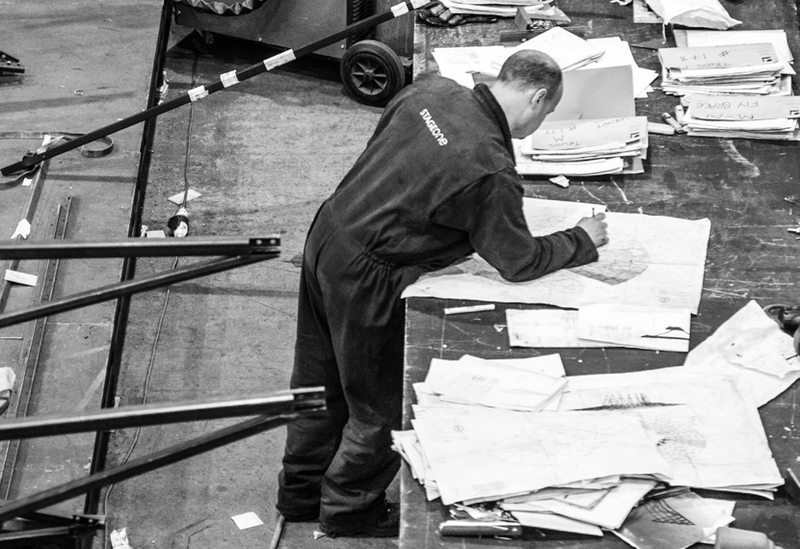 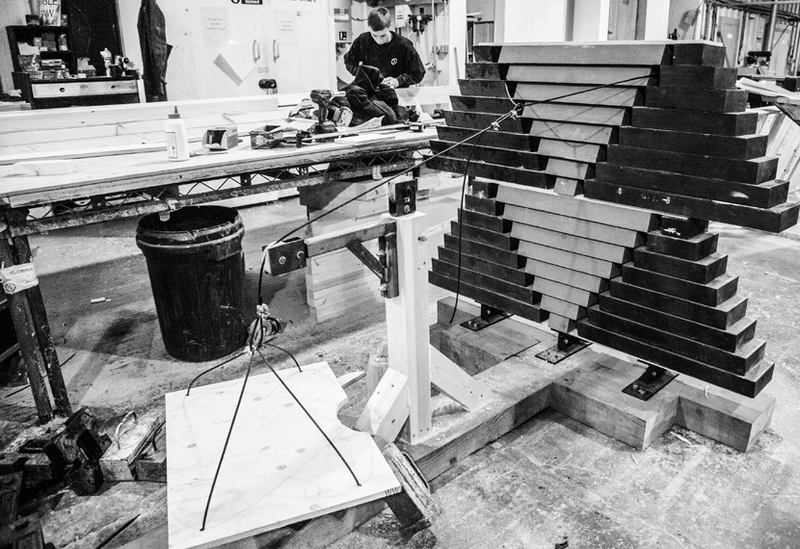 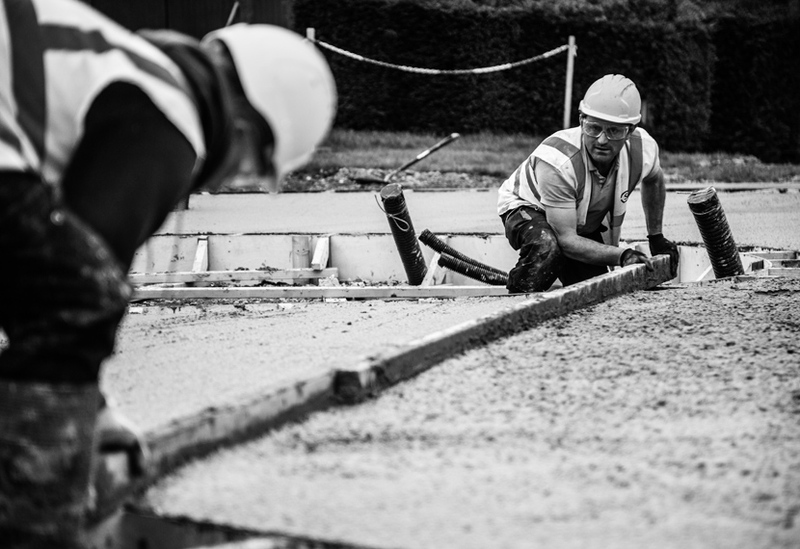 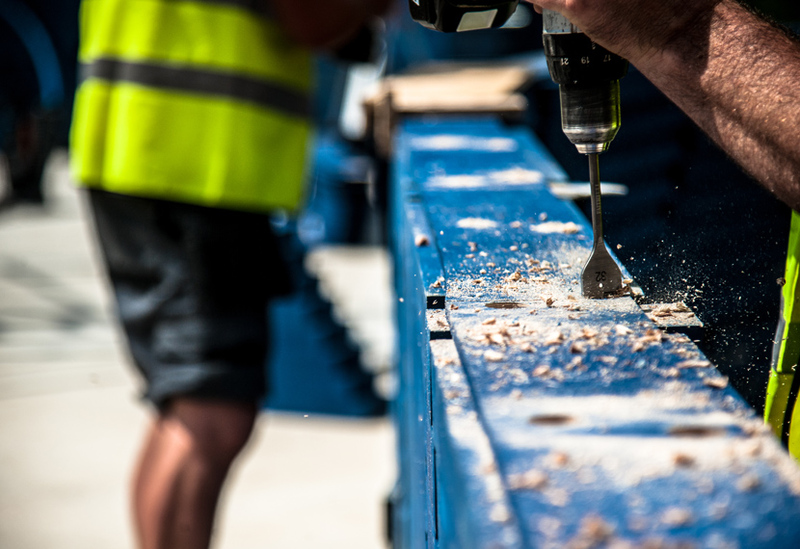 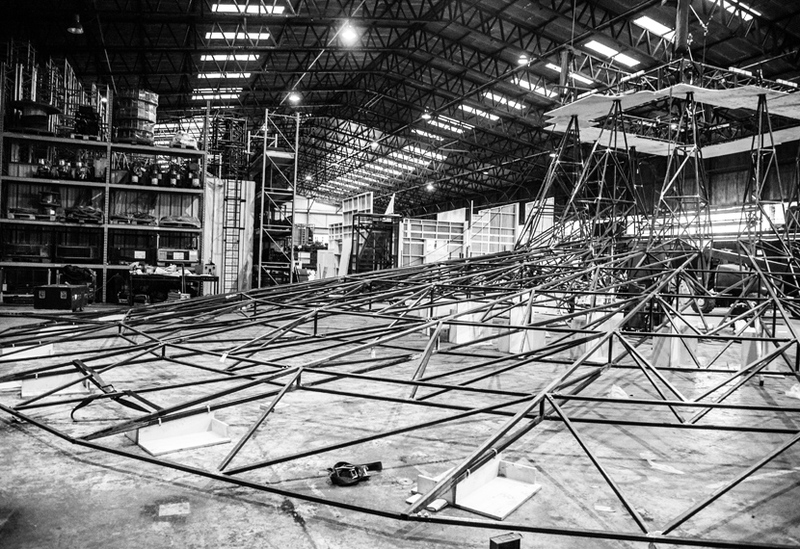 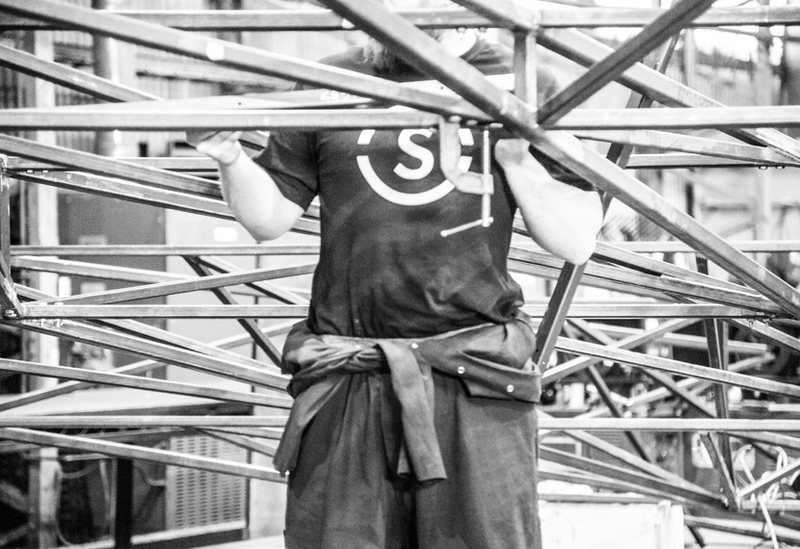 Each year this project sees monumental skill, effort and tenacity from our workshop teams and on-site crew who never fail to rise to the challenge.